We are a small family winery in the truest sense of the term. 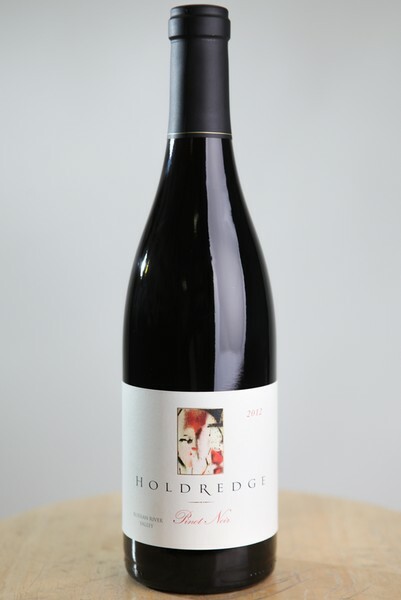 We make less than 2,000 cases of Pinot Noir from Sonoma County’s Russian River Valley and Sonoma Coast each year. Our focus is on making Pinot Noir from places that are special to us- which is the path to expressive and interesting wines. We also have a second label devoted to the obscure and less well-known grape varieties of Italy, which we call “Oscuro”. While “handcrafted” and "natural" are terms that are used loosely (and often over-used), they accurately describe our approach to winegrowing and winemaking. Sustainable farming in the vineyards by our growers is complemented by a minimal intervention approach in the winery. We employ many traditional techniques and emphasize minimal intervention where possible. We don’t want to make the most wine we can; we want to make the best wine we can. 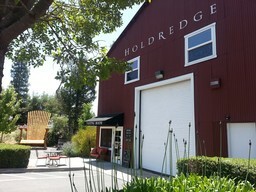 Winemaking is our passion, and we consider it an honor to work with the grapes of Sonoma County. Sharing our wines with you is our privilege. First crack at new releases. 15% discount on all purchases. Complimentary tastings for you and your guest. Access to Wine Club Member pickup parties & tasting events.